Large Lego Train 7897 layout around my livingroom, old music, 71 meters track! 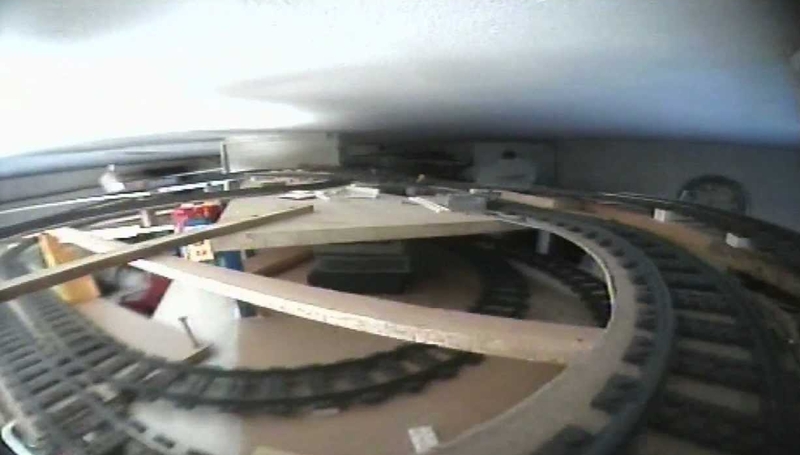 This track was build before building the big layout. A perfect change to see what's working right and what's certainly not. With this experience the big layout could be build. Another nice edit of the 'Large LegoTrain Layout'. Never before released: The spiral! It wasn't such a success as a traintrack but acted as a wonderful Christmas tree!